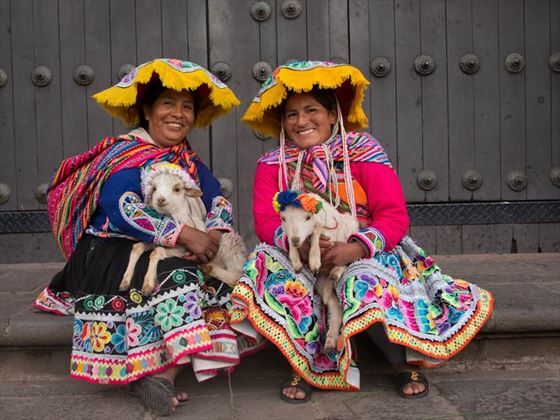 A cultural and explorative adventure, this 12-day independent tour will immerse you in the fascinating landscapes, wildlife, history and ancient traditions of Peru. 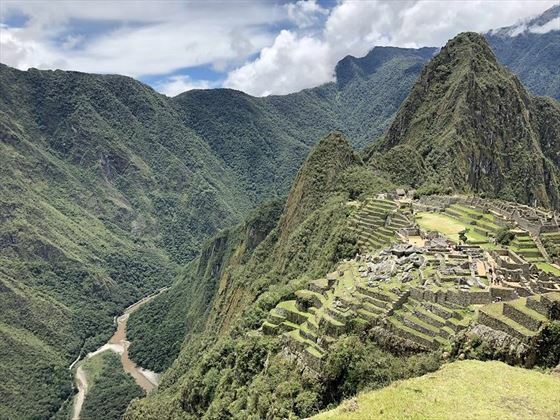 Starting and ending in Lima, you’ll witness some of the world’s most mysterious and magnificent sights, including the Nazca Lines and Machu Picchu. 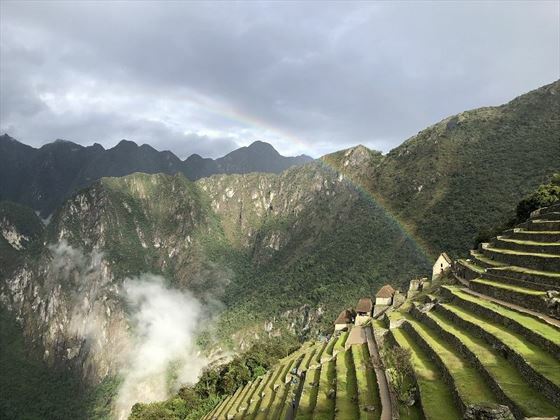 You will also discover a wealth of incredible Incan ruins, explore Cusco’s fascinating temples, embark on a gorgeous hike up to the terracotta peaks of Rainbow Mountain, witness thousands of sea lions, whales and dolphins in Ballestas Island, and delight in the cultural traditions of an ancient Quechua speaking community. Upon arrival in Lima, a representative will await you at the airport for a private transfer to your hotel; the rest of the day is at leisure to enjoy Lima. 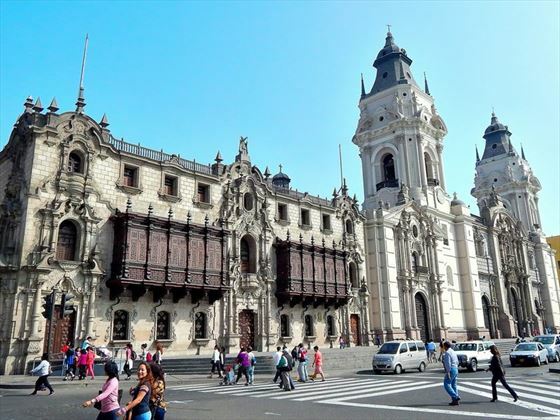 After breakfast, you’ll explore the greatest sights in Lima, including Huaca Pacllana, the Colonial Buildings (Plaza Mayor, Government Palace, Central Bank Museum) and more on a four-hour city tour. Your day will begin with a tour bus to Paracas, taking around four hours. On arrival, a representative will transfer you to the Harbour to visit Ballestas Island. This archipelago is spectacular, with lots of beautiful caves and arches which offer shelter for thousands of sealions and birds; along the shores, these can be seen with dolphins and whales too. After the tour, transfer by bus to Nazca. Today you will be picked up and transferred to the airport, from where you will take a flight over the mysterious Nazca Lines. The flight will take around half an hour, and during this time you will see the 13 figures (The Astronaut, Monkey, Condor, Hummingbird and more). Before boarding, you’ll watch some videos which explore the various Nazca Lines theories; the aircraft fits two pilots and four passengers, each with a window seat for the best views. Afterwards, you’ll transfer back to your hotel in Lima which will take around 7 hours. After breakfast, a representative will pick you up from the hotel to transfer you to the airport. From here, you will take a flight to Cusco. 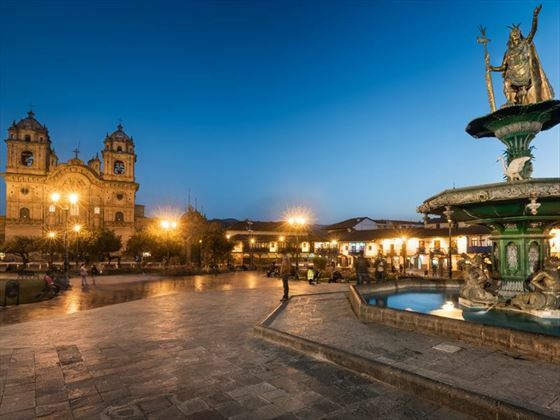 On arrival, you’ll take a private transfer to your hotel, and you will have the rest of the day to explore Cusco. 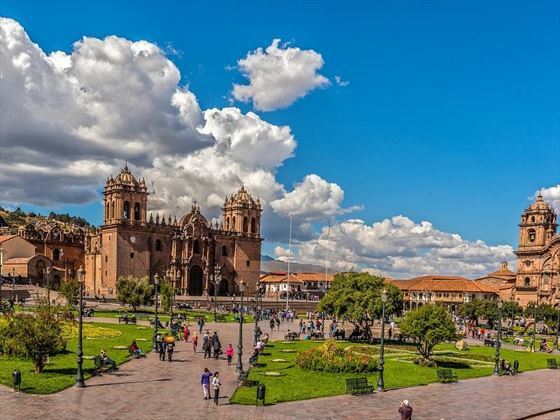 In the afternoon, you’ll enjoy a city tour starting at the cathedral, visiting The Koricancha (Temple of the Sun), Sacsayhuaman, Q’Enco, Puca Pucara and Tembomachay (Temple of the Water). 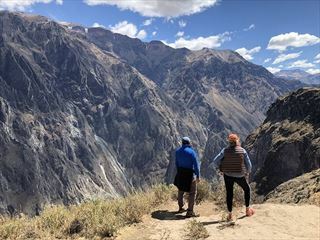 Your day will begin with a 1500ft descent to the valley floor, where you will explore the sacred Urubamba River and village of Pisac, home to a traditional market offering a range of local souvenirs. 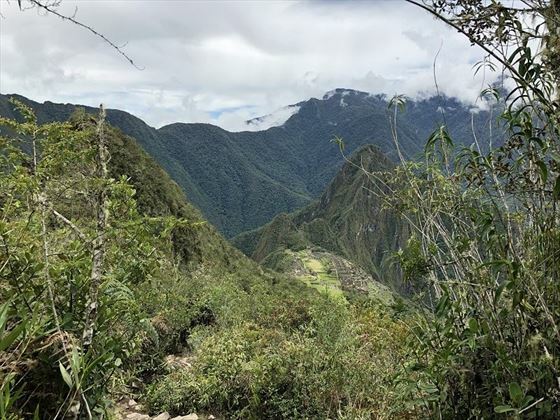 Then you’ll drive up to the ruins of Pisac to enjoy a guided tour where you will see temples, homes, altars, carvings, tunnels, caves and the famous Intihuatana. 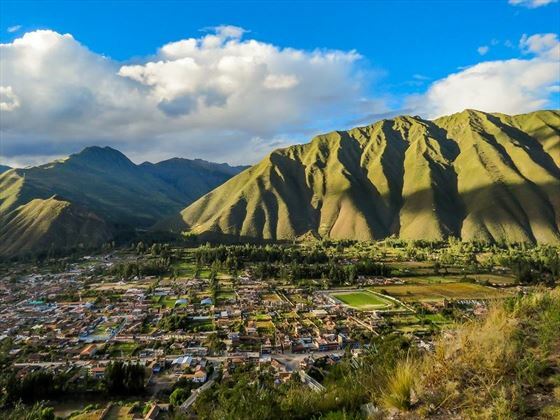 Continue to Urubamba, where you will stop for lunch along the way; a 30-minute drive takes you to Ollantaytambo which is surrounded by the sacred mountains - You will spend an hour here exploring more magnificent Incan constructions. In the afternoon you’ll take a train to Aguas Calientes (Hot Springs Town), and there will be plenty of time to relax and enjoy the warm natural springs. Today will start with an early breakfast at 5am, before catching a bus to Machu Picchu at 5:30, allowing you to fully appreciate this magnificent city as the sun rises. Enjoy a two-hour guided walking tour, and take some time to discover this mysterious city by yourselves afterwards. You’ll then meet your guide in Aguas Calientes to have lunch, and you will return back to your hotel. You can enjoy a second chance to enter Machu Picchu with a local guide, and you will meet your guide in Aguas Calientes for lunch (not included) who will provide you with train tickets back to Cusco. Catch the train from Aguas Calientes to Ollantaytambo, followed by a bus to Cusco. 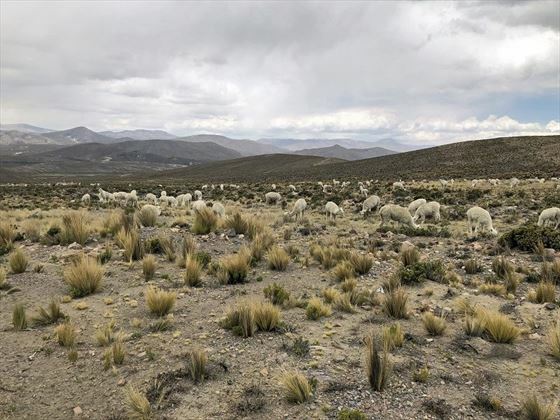 You will be picked up from your hotel at 4am to take a three-and-a-half-hour private drive through a beautiful, untouched land of wild deserts, snow-capped mountains and herds of alpaca. Enjoy a hot breakfast and pack some snacks for your hike, which will take between three and four hours from Chillca to Rainbow Mountain. When you arrive at the peak of the ‘Rainbow Mountain’, you will have plenty of time to take photos and relax with the incredible vistas of surrounding red mountains. Enjoy some hot drinks whilst learning about the region before beginning your two-hour downhill hike. 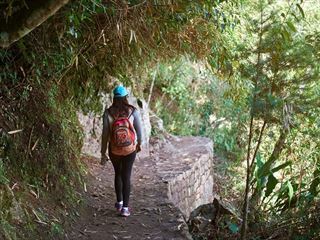 Enjoy a delicious hot lunch freshly prepared by the trekking chef, and visit the local families houses to witness some of the ancient Incan practices. You will then return to Chillca Village for a private transfer back to Cusco. 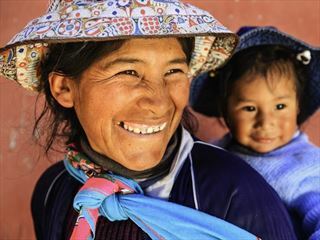 Your day will start at 7:10am for a private transfer from Cusco to Puno, stopping at interesting sights along the way: Pukara, La Raya, Raqchi and Andahuaylillas. Arrival in Puno will be at around 5pm. 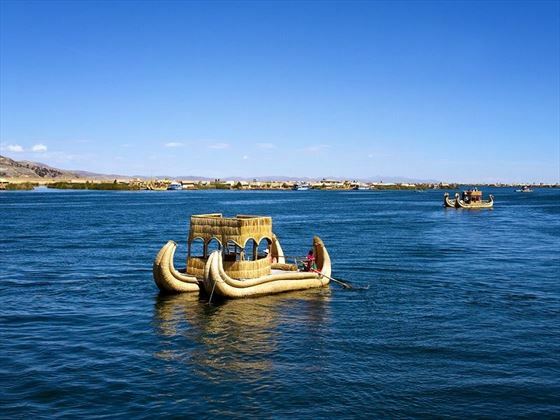 After breakfast, you will transfer to the port of Puno, where you’ll board a motorboat to the Uros Islands, consisting of 65 small floating islands. You will visit two of these islands whilst learning about the history and lifestyle of the people who live here; you’ll also have the opportunity to visit their homes and learn about their lifestyle, in addition to enjoying a one-hour visit around these islands. Afterwards, sail towards Taquile Island, a traditional Quechua speaking community, full of ancient ruins and agricultural terraces. 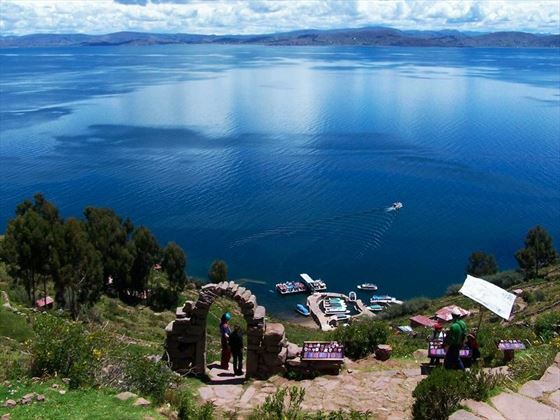 When you reach the island, you’ll walk up along a narrow path, enjoying impressive views of Lake Titicaca and gorgeous little houses. 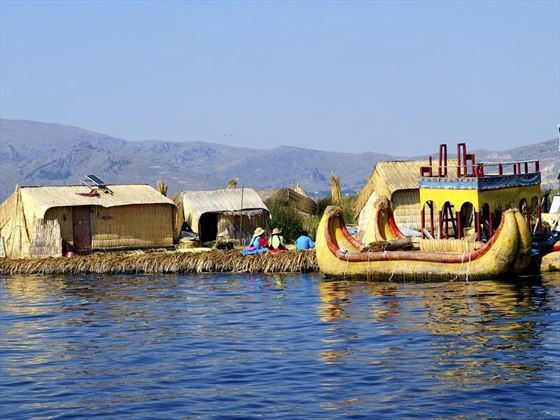 You will then have free time to explore the island at leisure before returning to Puno. After breakfast, you’ll be transferred to Juliaca Airport for your flight to Lima. On arrival, a representative will be waiting to transfer you to your hotel.